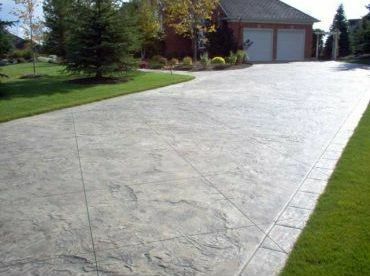 Are you searching for an experienced and professional concrete contractor? Then look no further! 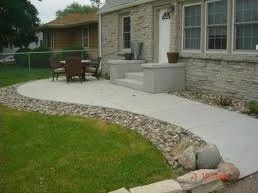 At D&D Concrete, we specialize in all forms of concrete. 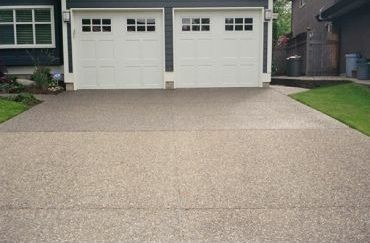 Whether you're looking to have a driveway done, sidewalk, shed pad, patio or a garage floor. We've got you covered. We offer courteous and reliable service at reasonable prices. 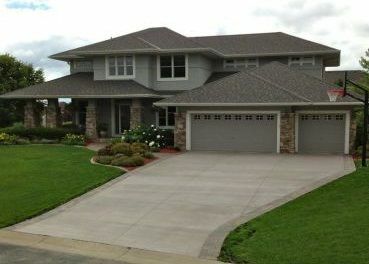 Our attention to detail will ensure that each project is done efficiently and on time.